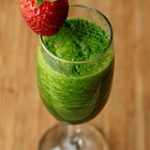 Making your own green smoothie recipes is not difficult, because they are no hard and fast rules when it comes creating a recipe. However, there are a couple of general guidelines you should follow. 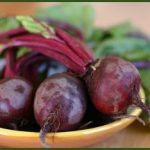 First, make sure that all of the produce you use in your green smoothies recipes is organic and raw, which will allow your body to derive the maximum nutritional benefits from these foods. 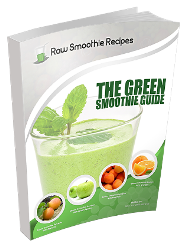 Secondly, when you are creating your own green smoothies recipes, make sure that you follow the 60/40 guideline. 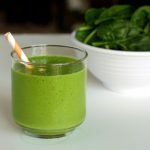 In short, the smoothie should consist of 60% of fresh fruits and 40% of raw leafy green vegetables. 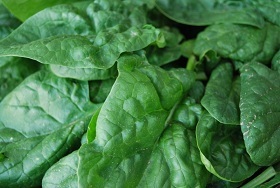 Some of the most common leafy green vegetables used in smoothie recipes include kale, baby spinach, Romaine lettuce, and dandelion greens. 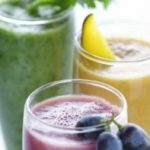 Likewise, some of the most popular fruits in green smoothies recipes include strawberries, bananas, grapes, and blueberries. 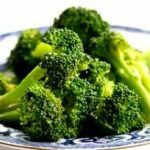 When it comes to creating your own green smoothies recipes, you can also experiment with natural sweeteners, such as honey, dates, stevia, and agave nectar.